Apple Photoshop Pattern Pack - Free Photoshop Brushes at Brusheezy! Whether you're a fruit lover, a cook, a scrapbooker, or just getting ready to go back to school, this new Apple Photoshop Pattern Pack is filled with four delicious pattern files is definitely for you! Create fun filled sweet and juicy works with these Photoshop apple patterns. Rather have the vector patterns? 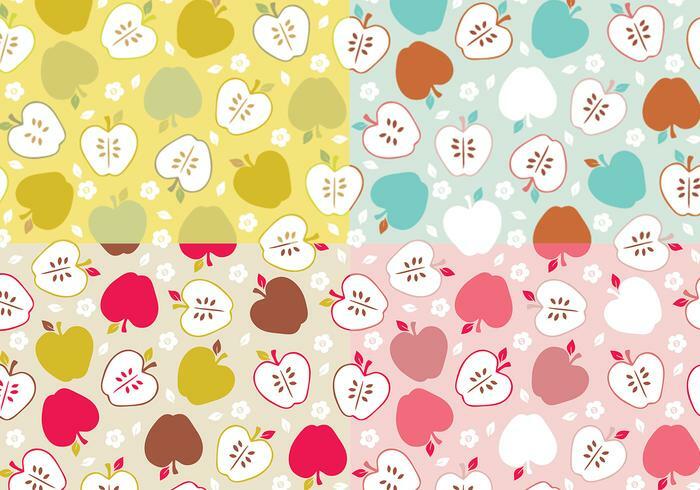 Just snack on these files over on Vecteezy and download the <a href="http://www.vecteezy.com/Patterns/34074-Apple-Vector-Pattern-Pack/premium">Apple Photoshop Pattern Pack</a>!